Cross-curricular link between ICT, Art and Theme in the classroom. 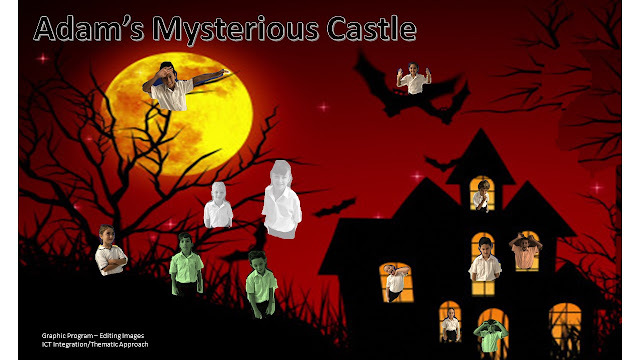 Using a graphic program the students edited the photos of their friend to add them to their chosen Mystery Castle. 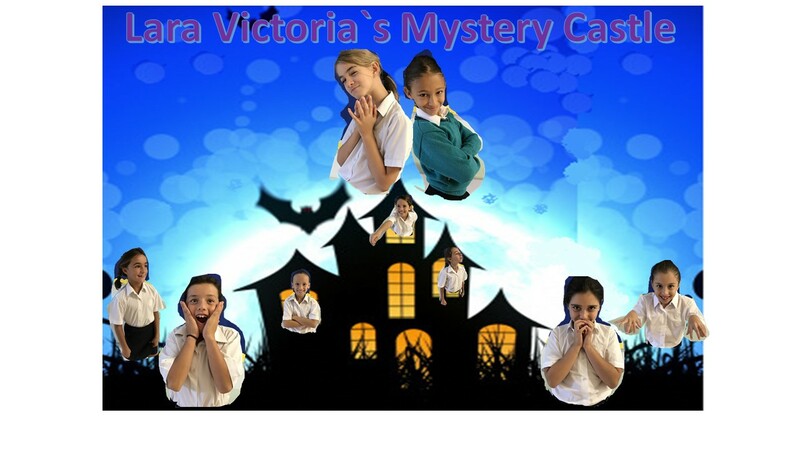 Cross-curricular link between ICT, Art and Theme in the classroom. 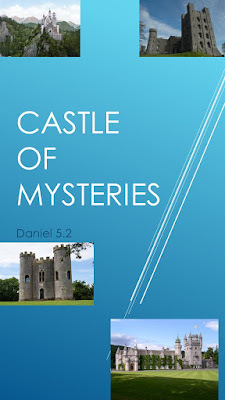 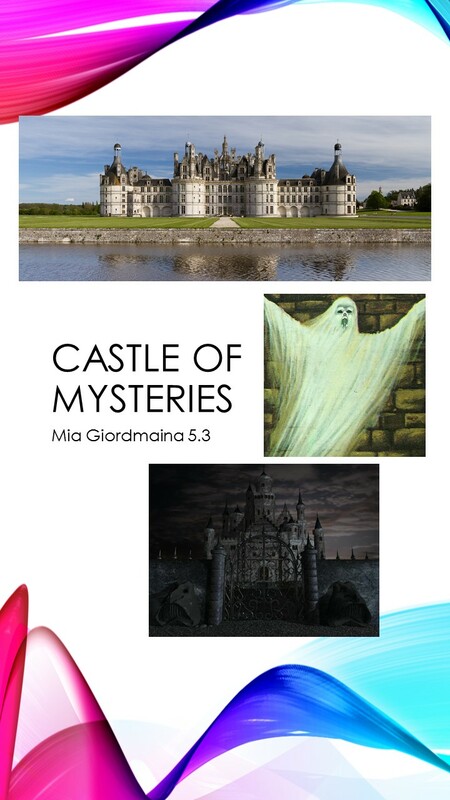 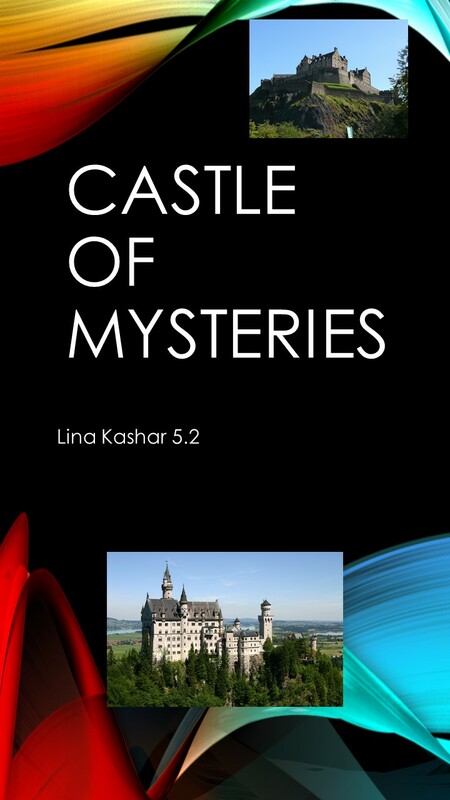 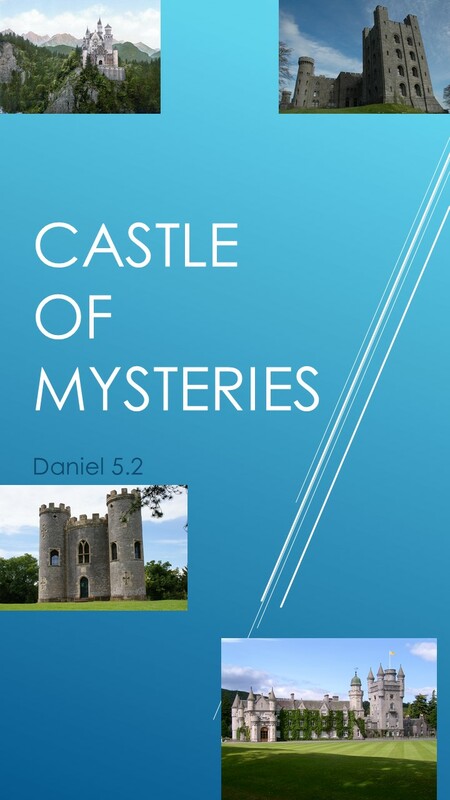 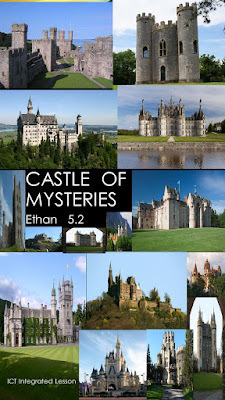 Using a graphic program the students created a cover page for their Mystery Castle booklet filled with the work done related to this theme. 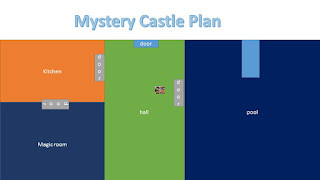 Cross-curricular link between ICT, Math and Theme in the classroom. 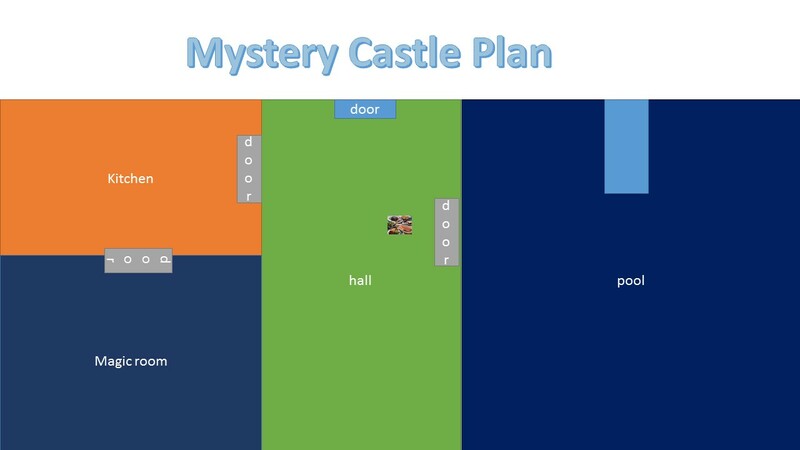 Using a graphic program the students created a plan of how they would like their mystery castle to be. 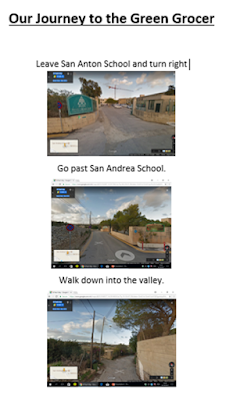 This was a follow-up of a lesson done in class: Understanding Maps. 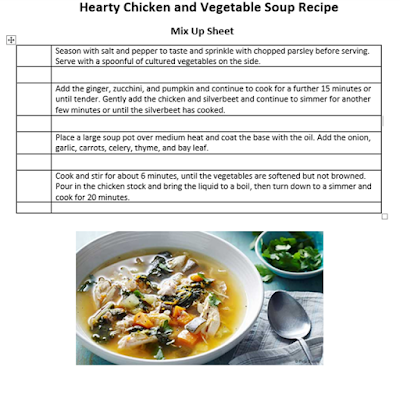 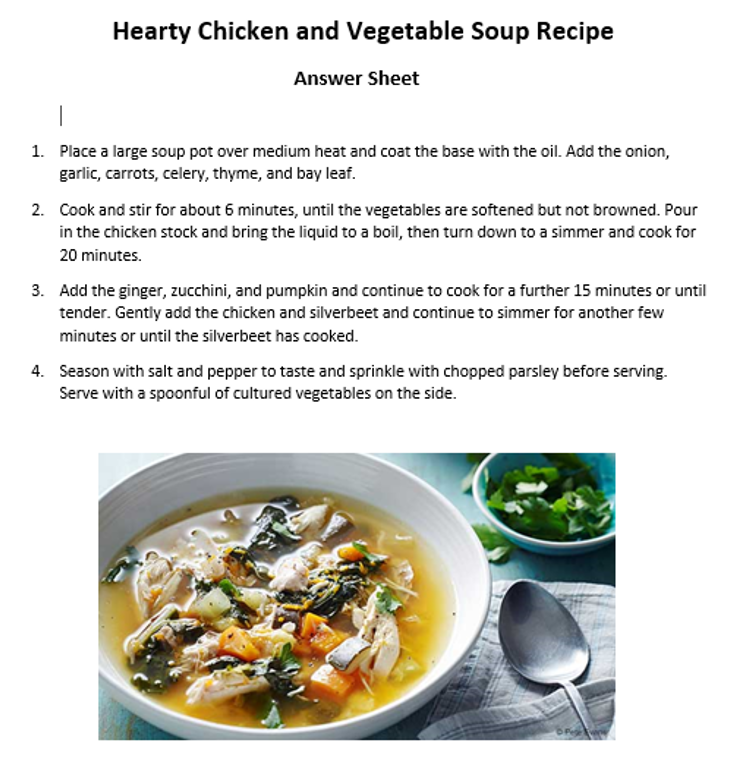 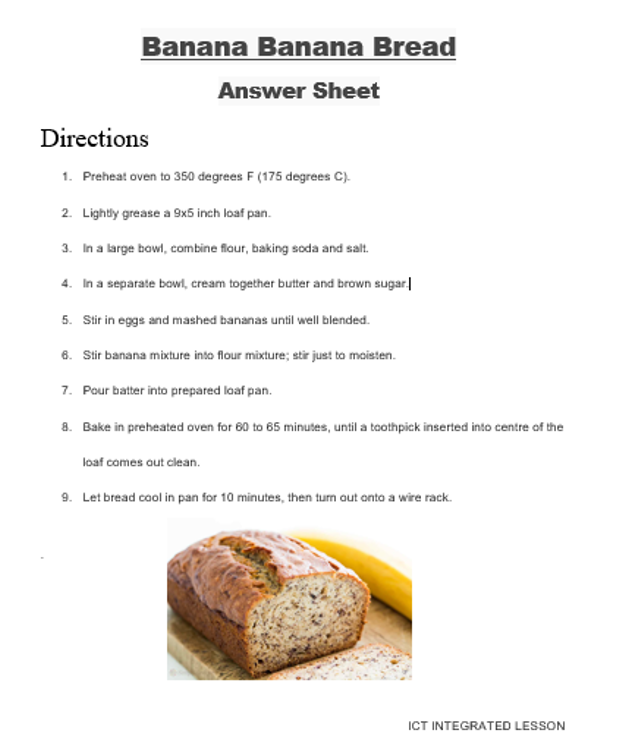 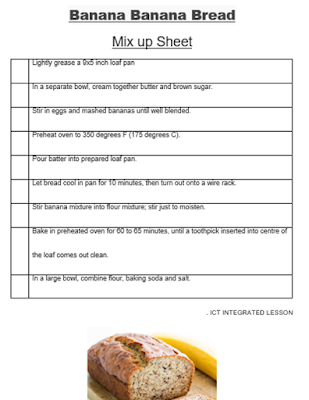 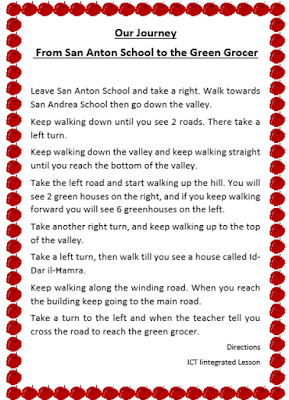 Activity 1: Cross-curricular between English, ICT and My Healthy Journey Theme. 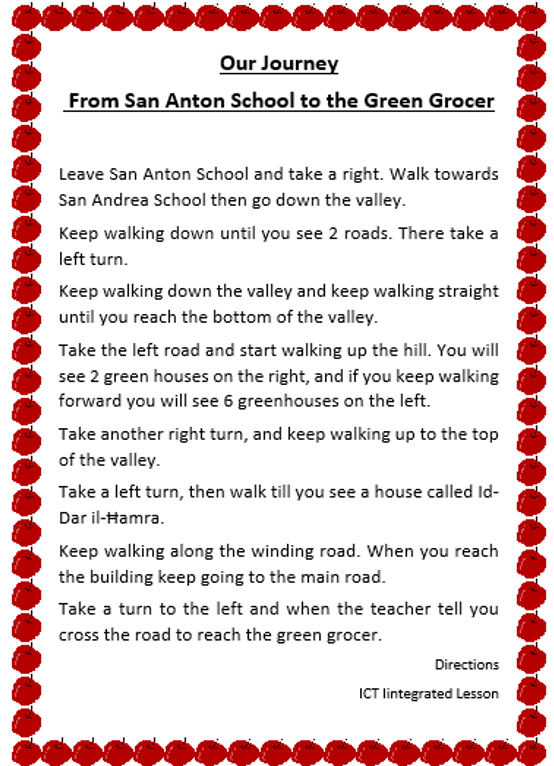 Students had to give directions to get from one place to another through descriptive writing. 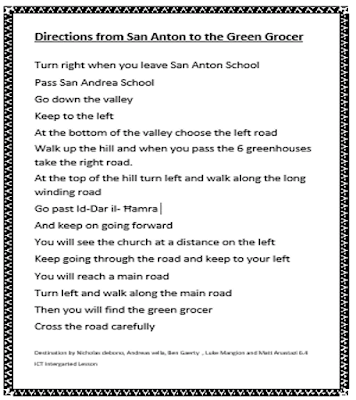 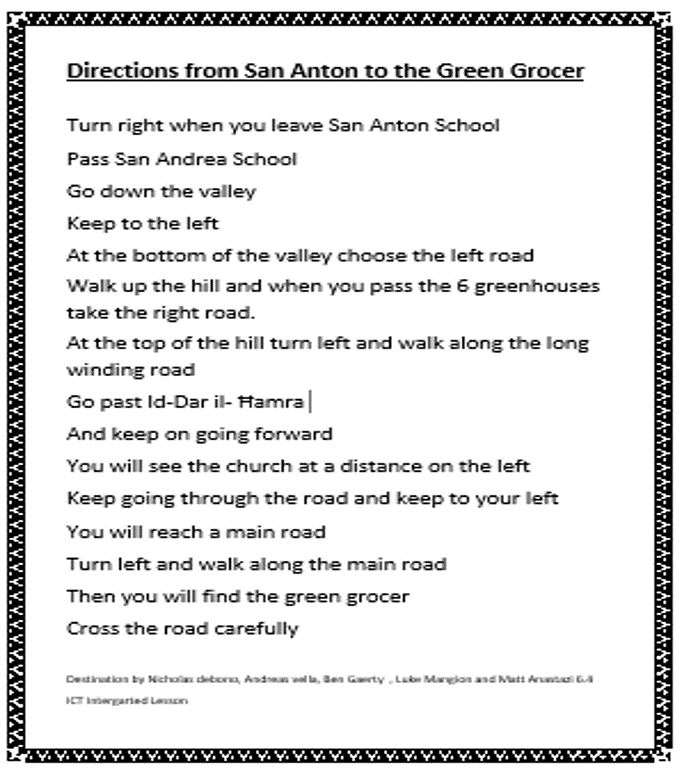 Using Google Maps Street view and a word processing program they explained how to get from San Anton School to the Green Grocer in Zebbiegħ to buy fruit to make a fruit salad at school. One healthy approach to it all!